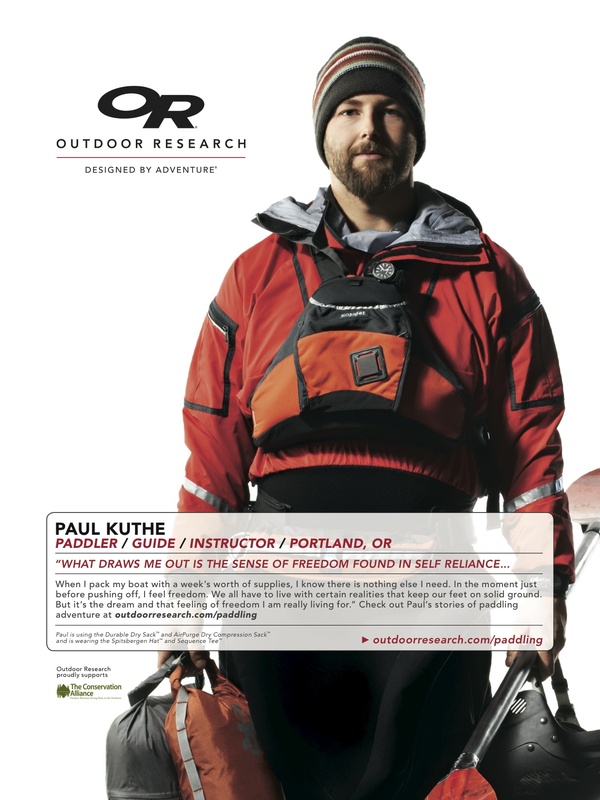 For the last 15+ years, my diverse professional work has been focused in the outdoor, adventure, travel, and media industries. 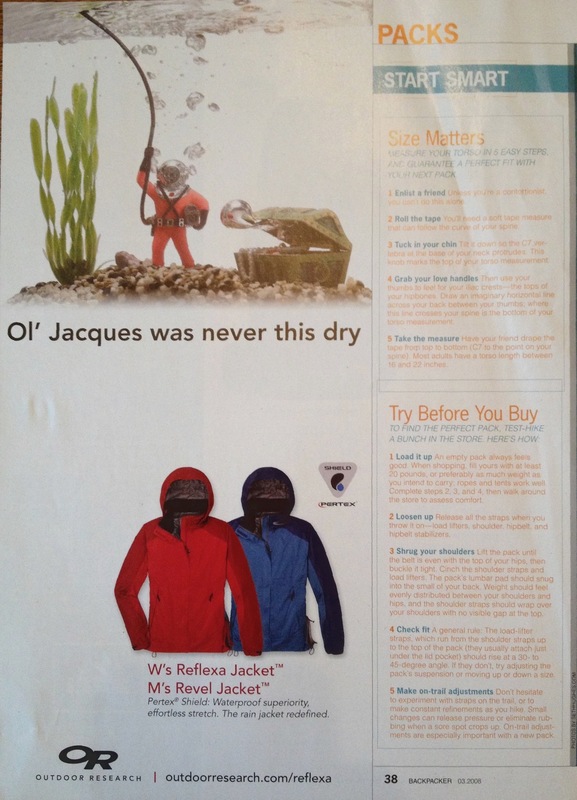 My experience includes targeted, creative content development for a small ship cruise company and for an apparel manufacturer, liaising between client brands and media, athletes and consumers, and consumer relationship development in retail management. I specialize in cultivating and sharing the stories of brands and individuals through storytelling, copywriting, technical writing, editing, and social media content for distribution in web, print, and radio outlets. Capturing the unique voice of each brand and company I work with is one of my greatest strengths. 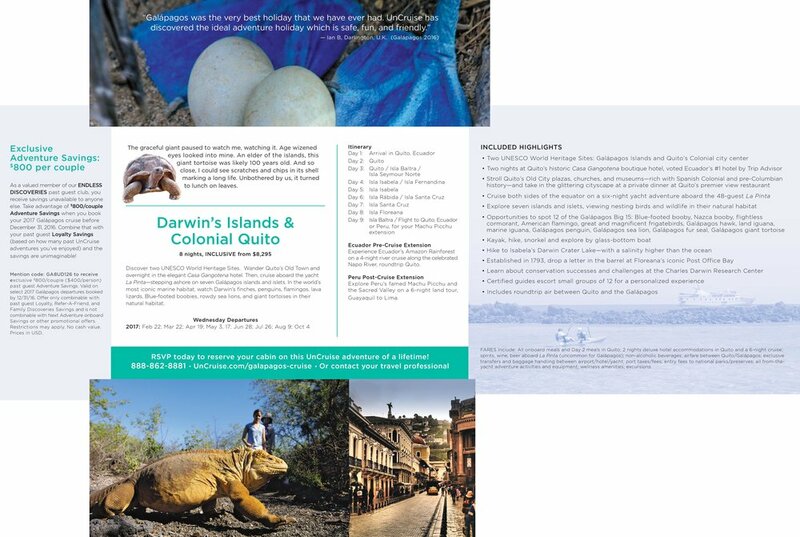 Below are samples of some of my work. 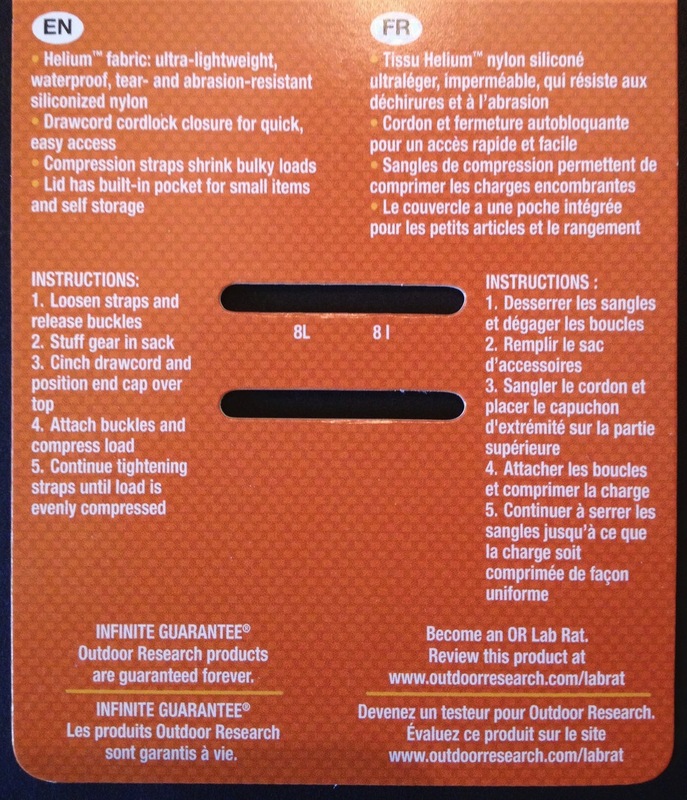 For additional samples, connect with me. 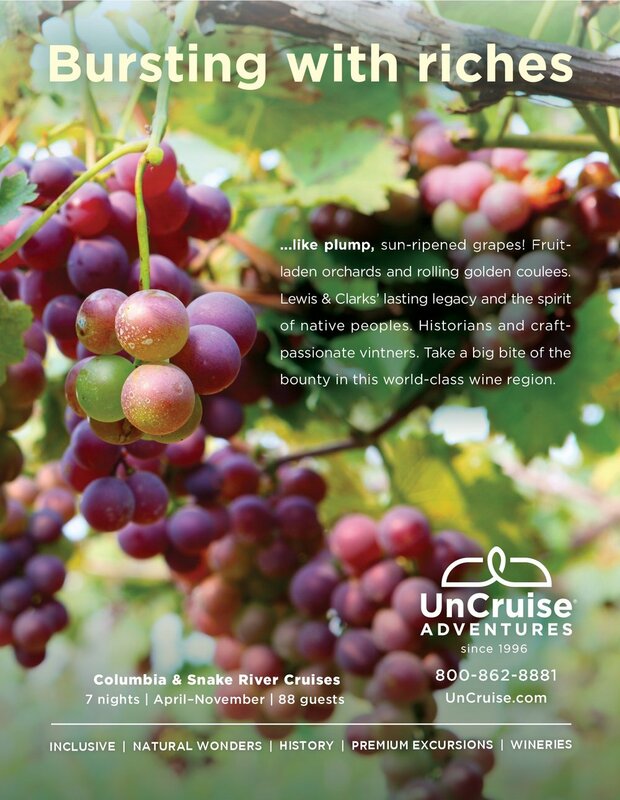 UnCruise Adventures | 2017 Brochure of Cruise Itineraries.Click here to open pdf. 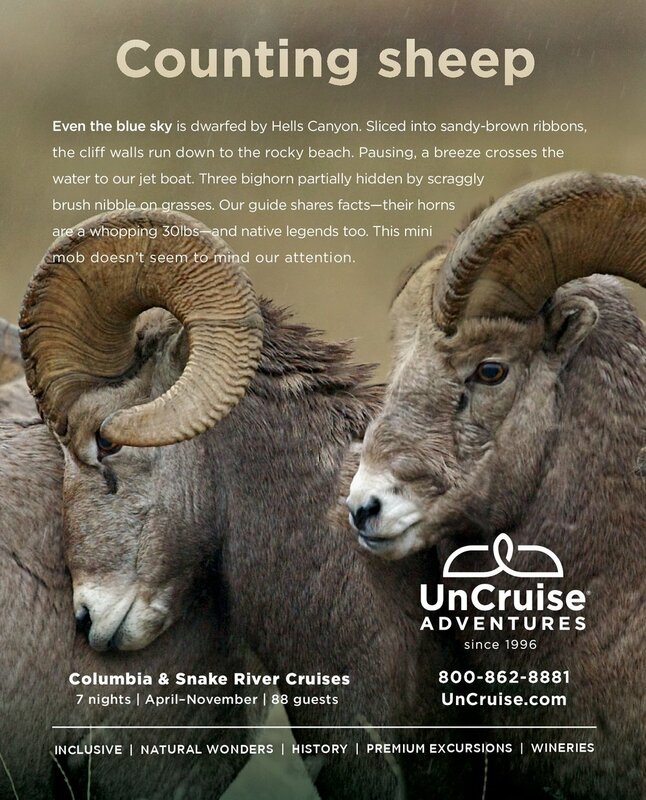 UnCruise Adventures | Ad creative for an array of media buys: Sunset / Coastal Living, National Geographic Traveler-US & National Geographic Traveller - UK, NW Travel, Outside Magazine, the Guardian, Seattle Times, among others. 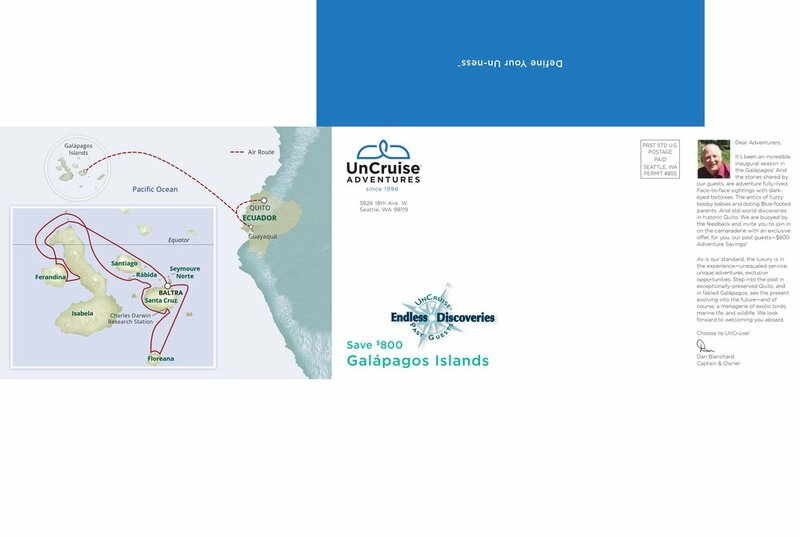 UnCruise Adventures | All destination and itinerary details from the basic destination description to detailed land packages, adventure activities, and flyers. 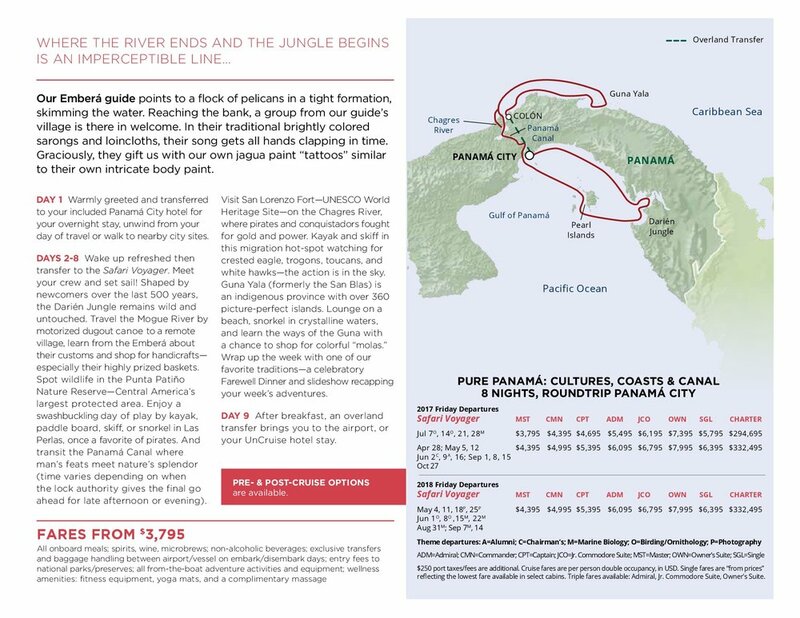 Examples include Costa Rica & Panama destination landing page, Pure Panama day-by-day itinerary descriptions, ports and places descriptions, and storied itineraries for Pure Panama and Uncharted Isthmus. 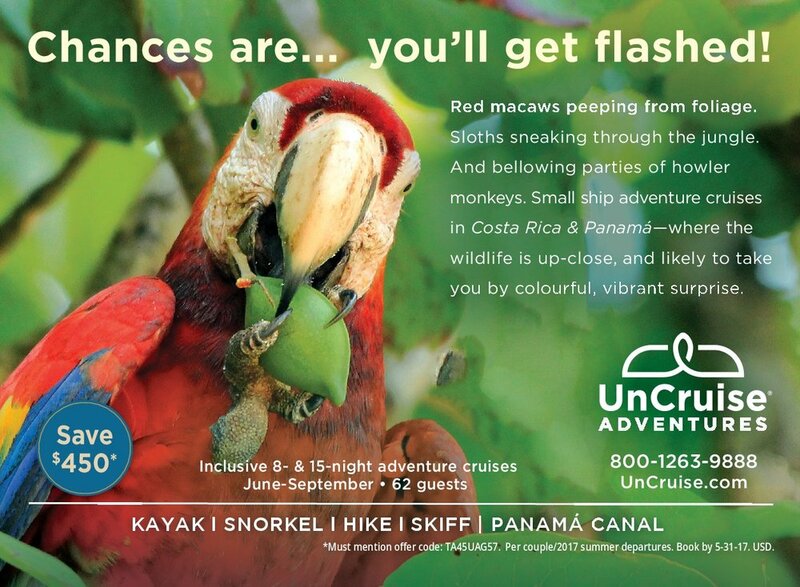 UnCruise Adventures | Costa Rica & Panama and Galapagos mailers. These multi-fold pieces were announcements of new destinations to guests who had already sailed at least once with the company. 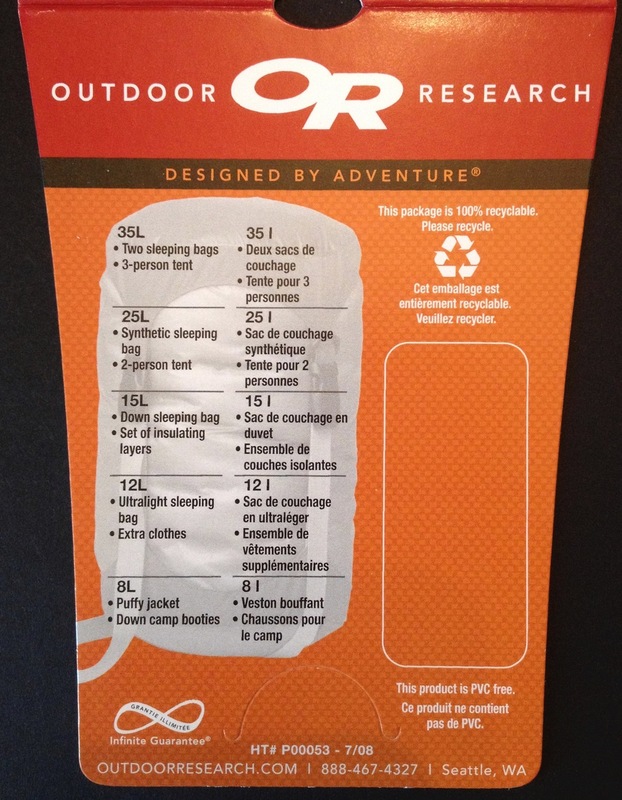 Roots Rated | Contributed over 80 activities guides for outdoor adventures near the Boise Area. 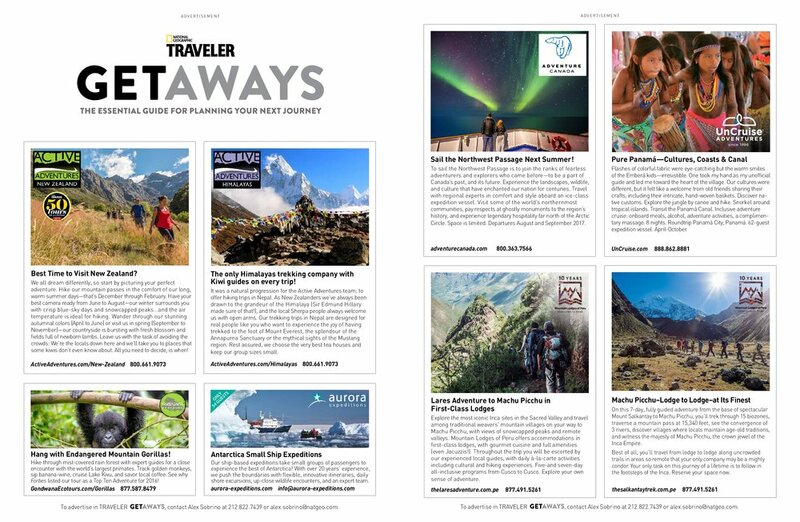 For the full roster of guides, visit my Roots Rated contributor page. 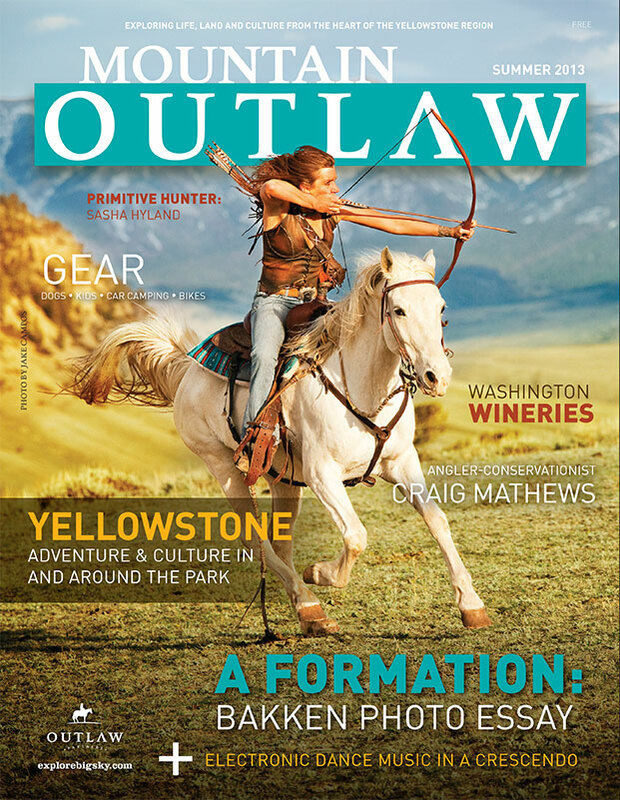 Mountain Outlaw, Summer 2013 | Finding Pumpkin Creek, creative non-fiction. 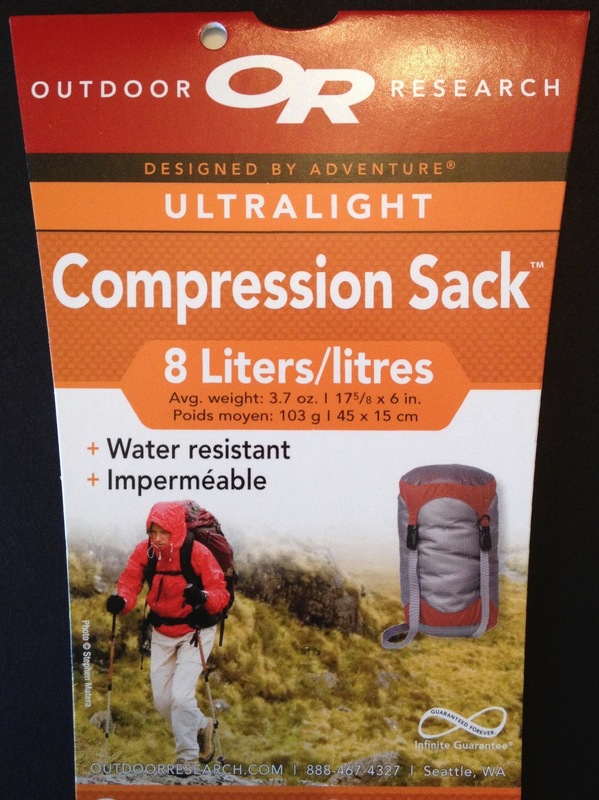 For easier reading, find the story online at explorebigsky.com. 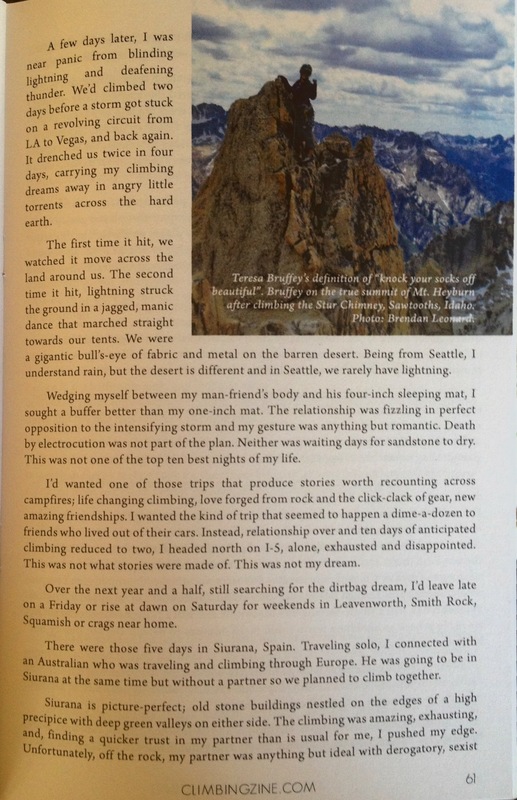 The Climbing Zine, Volume 5 | The Desk Monkey Dirtbag, an original non-fiction short story available for Kindle via Amazon, through theclimbingzine.com and at select retail locations. 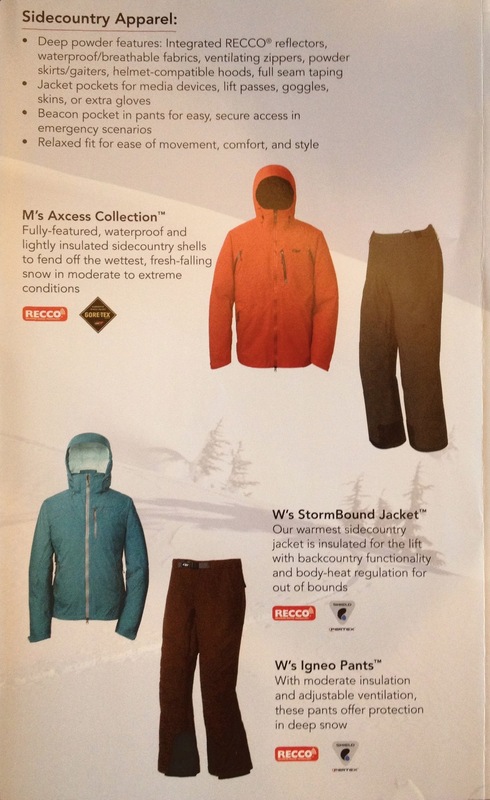 Outdoor Research | Sidecountry Ski Apparel and Accessories Brochure for launch of new product collection.